The Jackson 5 perform Get It Together & Dancing Machine at the Bob Hope Special. The Jackson 5 perform Dancing Machine at the Sonny & Cher Comedy Hour. Michael appears at the first annual American Music Awards to present awards with Donny Osmond to The Temptations and with Donny Osmond, Ricky Segal and Ricky Allen to the Carpenters. The Jackson 5 appear on the cover of Blues & Soul with a feature on their African trip. The Jackson 5 present an award to Gladys Knight & The Pips at the Grammy Awards. The Jackson 5 are on the cover of Jet Magazine. Michael sings When I Grow Up with Roberta Flack at the Free To Be… You and Me TV show. The Jackson 5 perform Dancing Machine & This Old Man/ABC at the Carol Burnett Show. Janet makes her TV debut and performs with Randy a Sonny & Cher skit. The Jackson 5 perform It’s Too Late To Change the Time & Dancing Machine at the Mike Douglas Show. The Jackson 5 perform Let It Be, Never Can Say Goodbye & Dancinf Machine at the Tonight Show with Johnny Carson. The Jackson 5 perform It’s Too Late To Change The Time & Dancing Machine at the Merv Griffin Show. Joe Jackson arranges for the whole family , including sisters Rebbie, LaToya & Janet to perform twice a day a family show at the MGM Grand Hotel in Las Vegas ( Nevada ). Katherine attends every shows. The Jackson 5 perform I Want You Back/ABC at the Sandy in Disneyland TV special. Concert at the Forum of Los Angeles . Concerts at the Madison Square Garden of New York . The Jackson family in on the cover of Jet Magazine. The Jackson 5 perform Dancing Machine & a medley of Killing Me Softly with his song/By The Time I Get To Phoenix/Danny Boy at the Tonight Show with Bill Cosby. 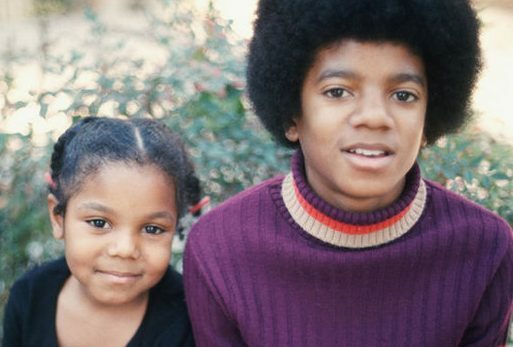 The Jackson family return to the MGM Grand Hotel of Las Vegas for another series of shows. Cheryl Terrel, Joe’s lover, gives birth to a baby girl named Joh’ Vonnie. The Jackson 5 perform Dancing Machine at the Jerry Lewis Telethon. The Jackson 5 perform Dancing Machine at the Merv Griffin Show and Janet & Randy perform their Sonny & Cher skit. The album Dancing Machine is released by Motown. The Jackson 5 perform Life Of The Party at the Sonny Comedy Revue. The single Whatever You Got I Want is released by Motown. Michael performs Whatever You Got I Want, What You Don’t Know & If I Don’t Love You This Way at the Soul Train Show. The Jackson 5 perform Dancing Machine & It’s Too Late To Change The World at the Tonight Show with Johnny Carson. Jackie leaves Hayvenhurst and gets married to Enid Spann in Las Vegas . The single I Am Love is released by Motown. 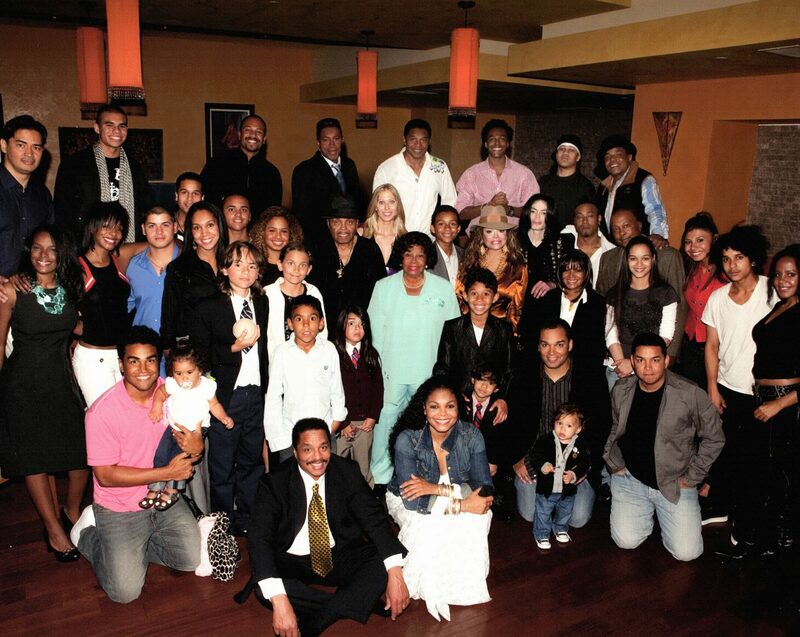 The whole Jackson family is on the cover of Ebony magazine.